Jim Haffey, a realtor in Ohio, has turned to door-knocking to drum up new clients. Forget what you see on HGTV. Being a realtor is way more grind than glamour. 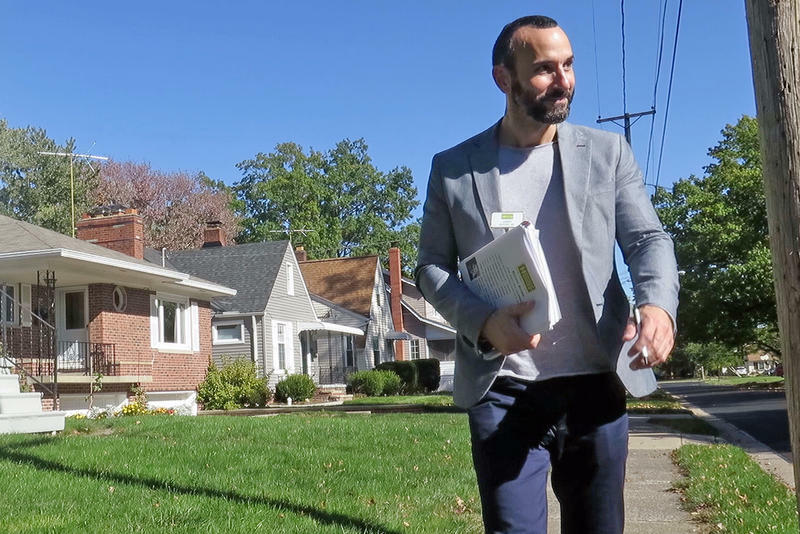 So says Jim Haffey who, on a recent (and unseasonably warm) Friday afternoon, spent two hours walking door-to-door in Rocky River, trying not to sweat through his blazer and hoping to meet his next client. Haffey, who used to work as a tree-trimmer for the City of Euclid, has been an agent at Howard Hanna Real Estate Services for over a decade. And until recently, door-knocking wasn’t one of his preferred methods for drumming up potential clients. “But now that there's more people in the business, there's less of that to divvy up,” Haffey said. And the threat of competition isn’t just in his head. State and local realtor associations have seen their ranks swell in the past few years. 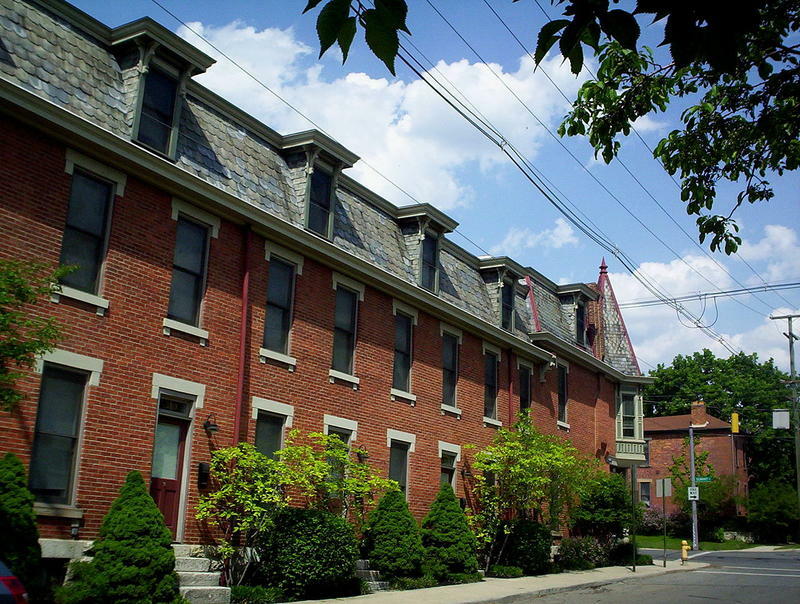 The Ohio Association of Realtors (OAR), which has about 32,000 members, has grown 19 percent since 2013. Similarly, the Akron Cleveland Association of Realtors saw a nearly 20 percent jump in membership in the past three years. Although realtors like to joke that the influx of interest in real estate is driven by reality TV, the main draw seems to be a strong housing market. Recently, the average home sale price in Ohio reached a record high for the month of September, according to OAR. Jim Haffey, an agent at Howard Hana Realty Services, says the influx of new realtors has him working harder to find new business. Recently, he's started sending video postcards to potential clients. As a result, Hondros has seen enrollment for its pre-licensure program more than double, from just under 2,000 students in 2012 to around 4,700 in 2016. To meet that demand, Hondros has added more locations, more instructors, and an online course. The spike in licensed realtors, however, creates a potential problem for both rookie and veteran realtors hoping to make a living selling the American Dream. While home sales are up, "inventory" is low. 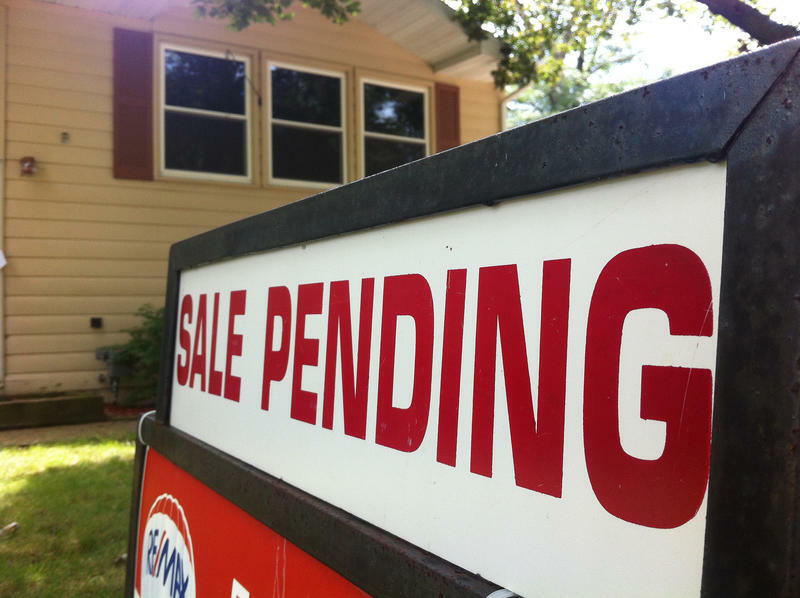 In realtor-lingo, that basically means there's a shortage of marketable homes. So, with more people jumping into the industry, each agent's piece of the real estate pie gets a little smaller. Despite the increasingly competitive field, Katherine Stewart, 26, said she’s not worried. Currently an agent at Stouffer Realty in Stow, Stewart dropped out of The University of Akron when she was 19. It’s an investment, Stewart said, that’s starting to pay off. Shortly after getting her license last spring, her first sale came relatively quickly, and her commission was $2,000. “It was the biggest paycheck I've ever had,” she said. But after the euphoria of that first deal faded, it was back to the hardest part of the job—finding the next client. On that score, Stewart said she spends a lot of time on Facebook, looking for hints that people in her network are soon going to be in the market. “People getting engaged is a big one,” she said. Stewart also relies on an app that alerts her when people Google-search home listings in her territory. 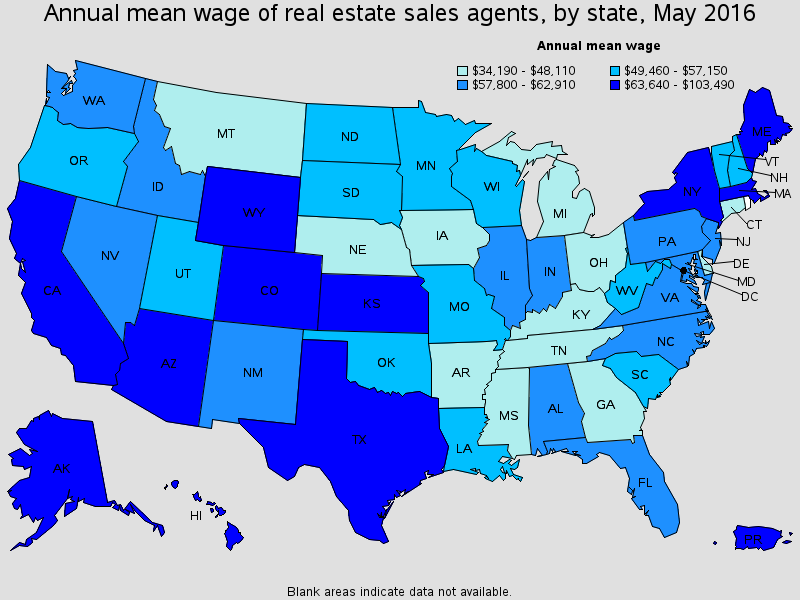 The median income for realtors in Ohio is $31,400, with the top 10 percent of earners bringing in at least $62,880, according to a 2016 estimate by the U.S. Bureau of Labor Statistics. 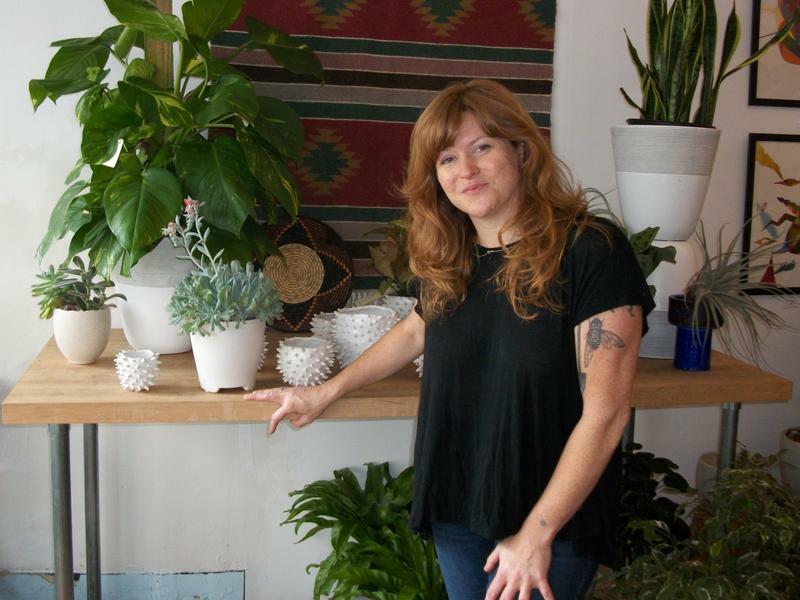 For Victoria Timperio, 34, the earning potential is what attracted her to the industry. For most of the past 15 years, she’s worked as a restaurant server in Mentor. But on a recent Tuesday night, she was at Lakeland Community College, studying for the state real estate exam. With her first child on the way, she said she needs a better-paying job, and she's not too worried about competing with the hundreds of others getting into the field this year. “Looking around the class, we're not all going to make it,” she said. And she's right. Many realtors say that most of the people who get in the business don't stick around more than a year. Still, with all of the new blood flowing into the industry, there are the inevitable tensions. To try to keep ahead of the competition, he said he's doing a lot of things he didn't use to do. 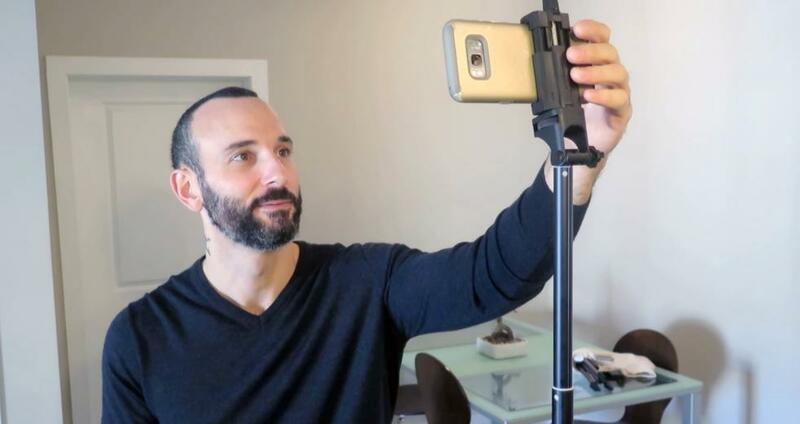 Now, he spends several hours a day making cold calls, scouring the internet for leads, placing neighborhood-targeted ads on Facebook, and combing various databases for homes that were listed but have not sold. Recently, he's been experimenting with making video postcards for potential clients—anything to gain an edge in an increasingly crowded field. Despite the challenges, Haffey said he loves the job, especially the moments when he gets to hand the keys to the buyer of a recently purchased home. “[You] give them a big hug, take a picture with them. You've almost made a friend for life,” he said. He said he’s committed to building his business, which means he'll probably be knocking on a lot more doors. 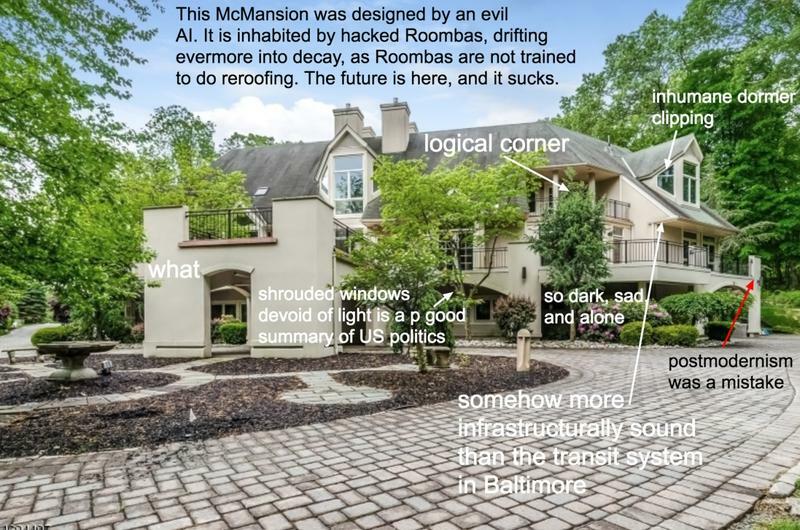 To upwardly-mobile Americans, those gigantic suburban houses known as McMansions might signal affluence and "making it," but they’re nails on a chalkboard to Kate Wagner, the writer behind the irreverent blog McMansion Hell. Columbus's real estate market hit new records this past August, with homes spending an average of 27 days on the market. Huge construction cranes dangle over some downtown streets, as workers build more apartments and condominiums. It’s estimated that 8,300 people now call downtown home, and that number is expected to climb to 10,000 by 2019. Home prices are at a record high in Central Ohio, according to a group of real estate professionals, meaning it's an ideal time for owners to sell.